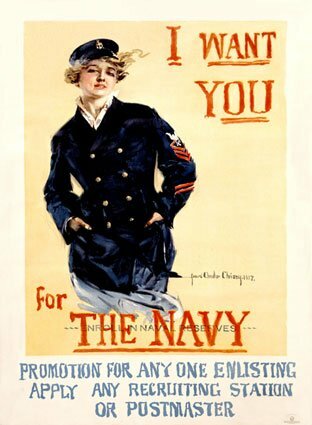 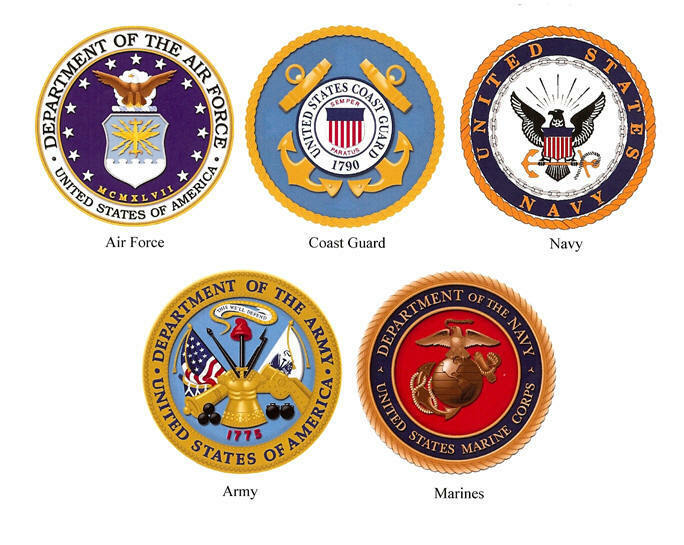 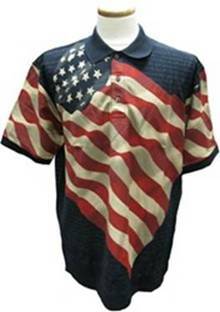 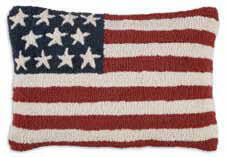 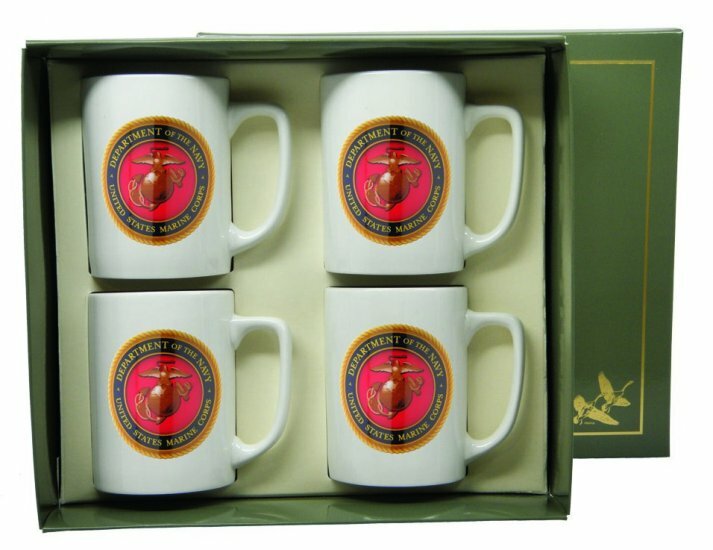 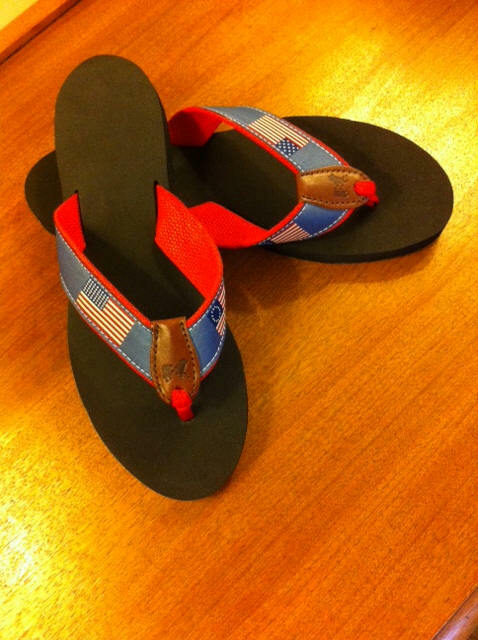 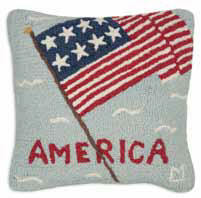 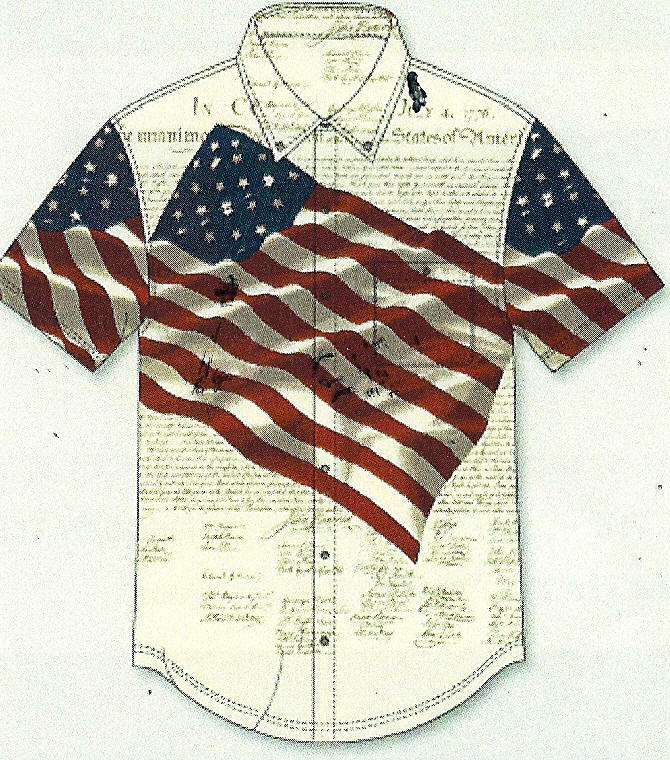 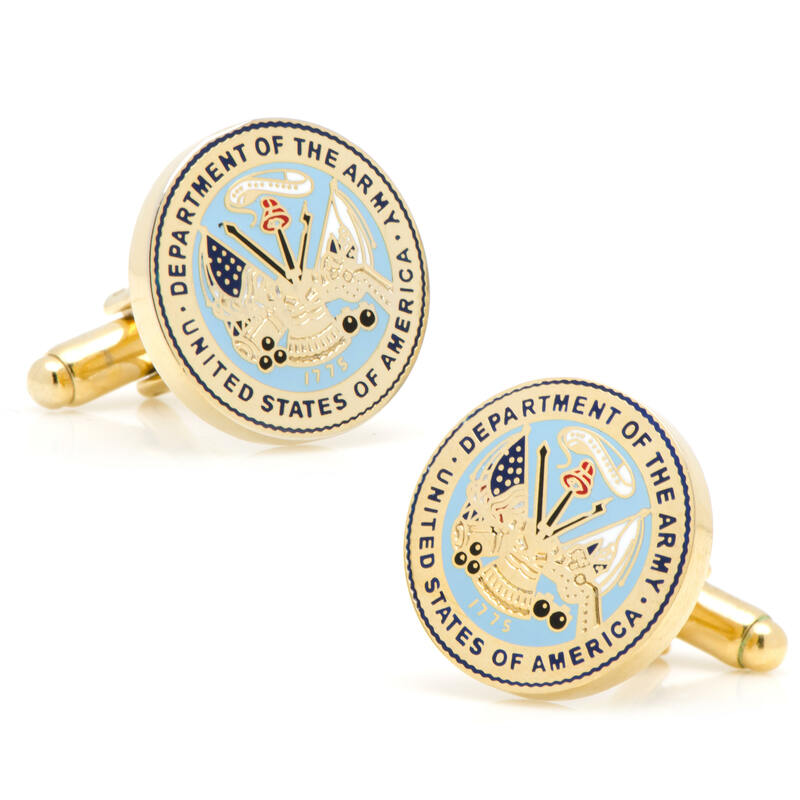 Show your US Pride in our Armed Forces ! 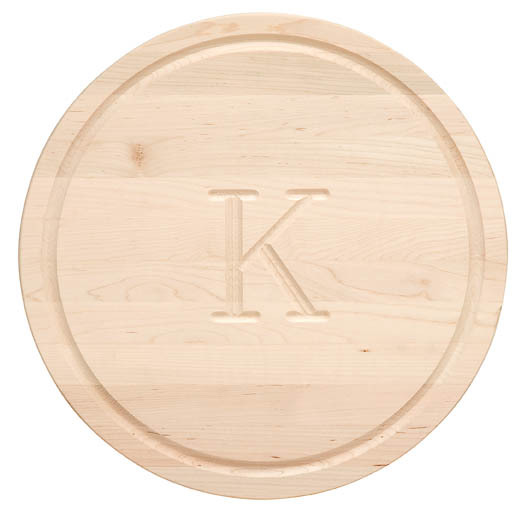 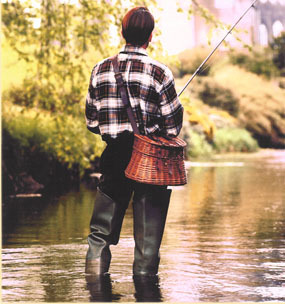 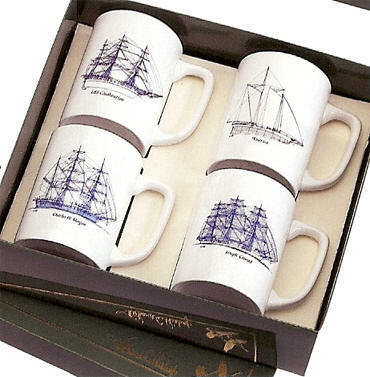 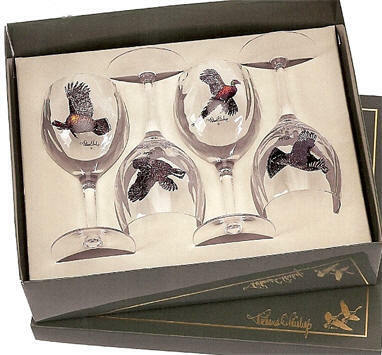 Makes a wonderful gift ! 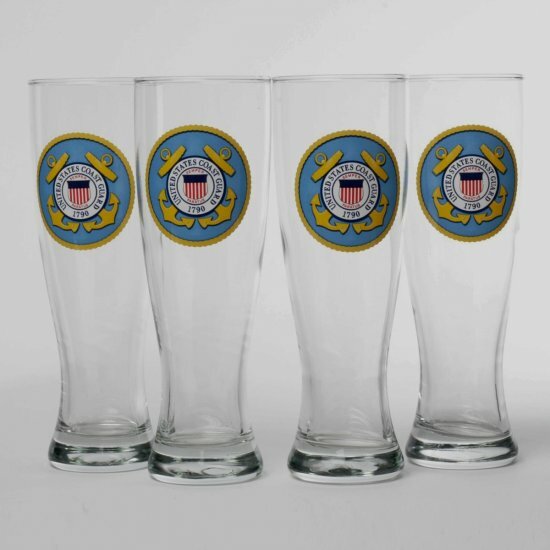 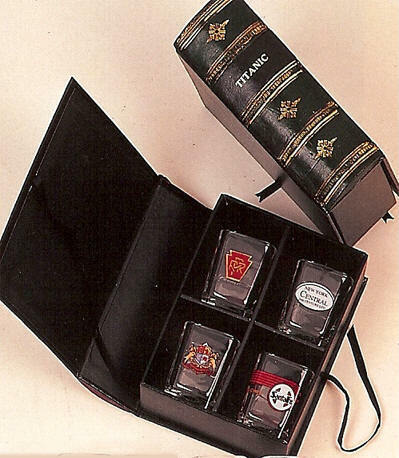 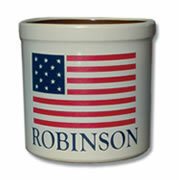 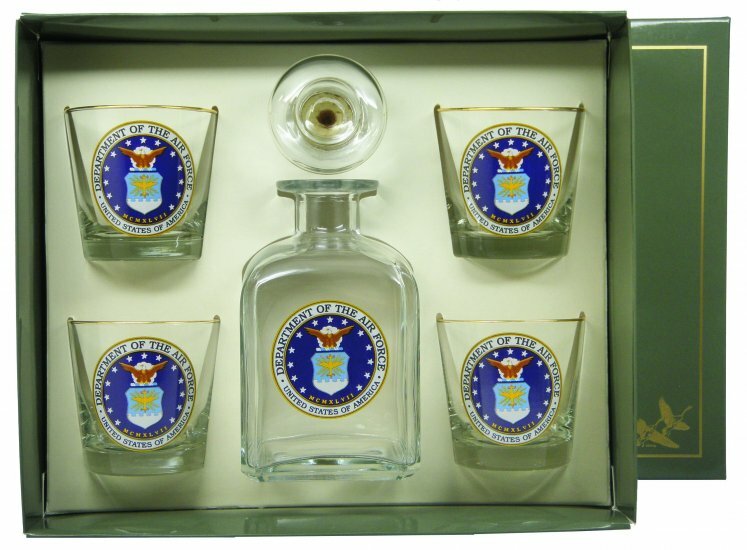 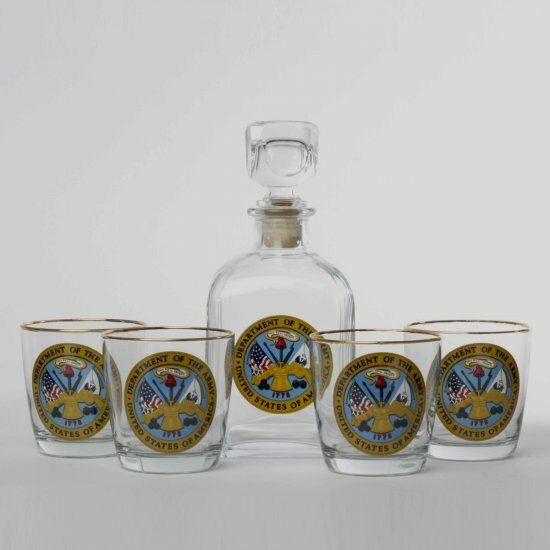 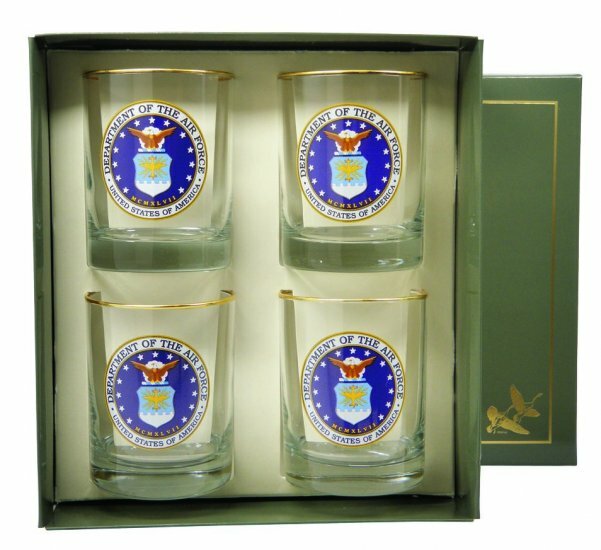 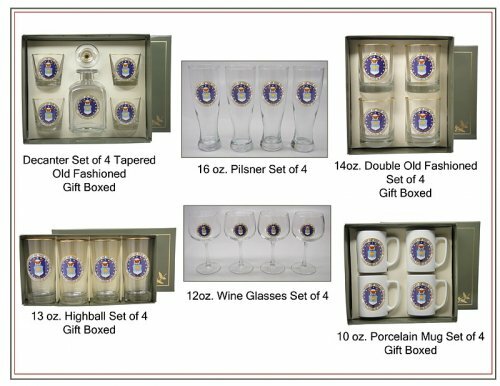 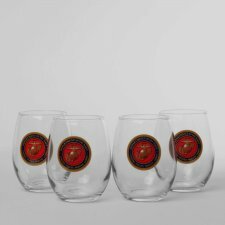 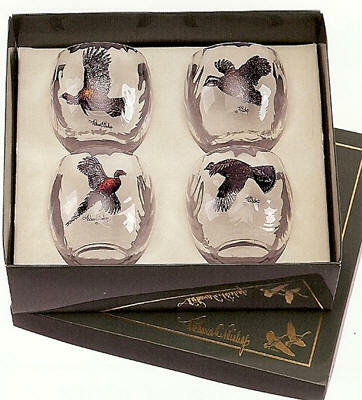 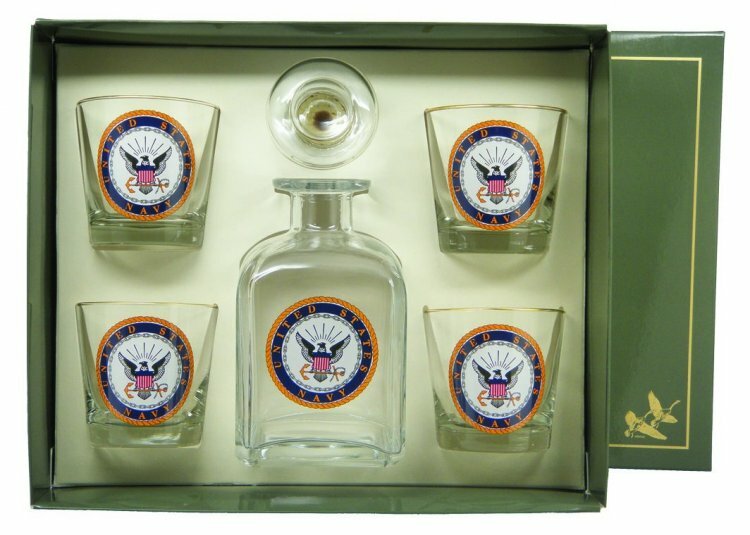 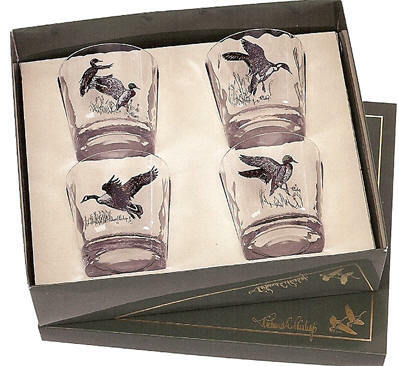 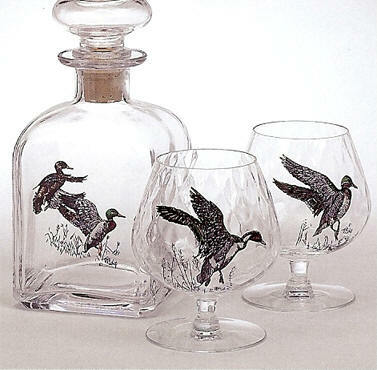 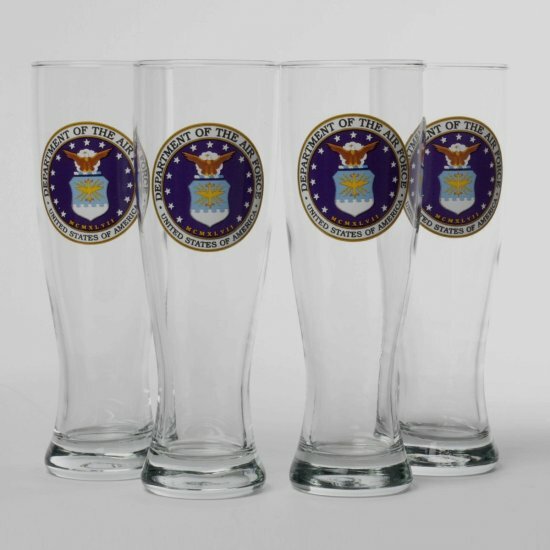 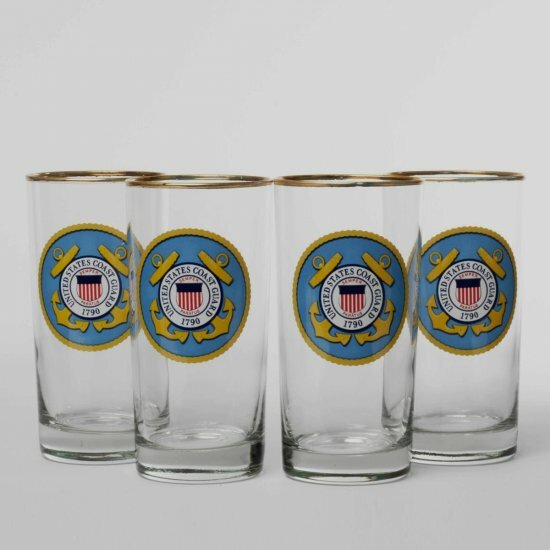 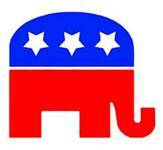 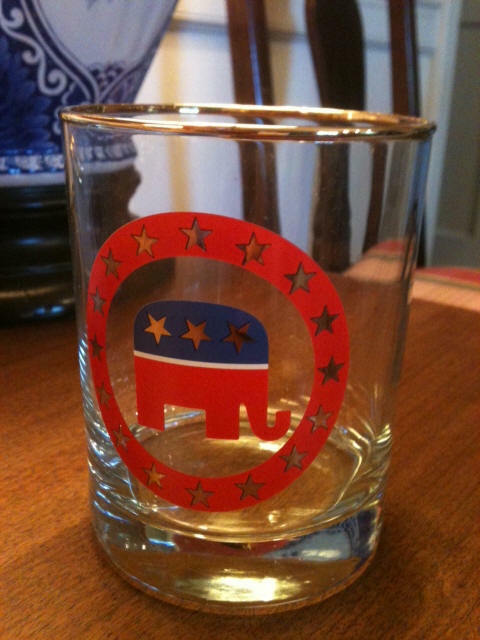 ALL glasses, decals---even gift boxes....made entirely in the USA. 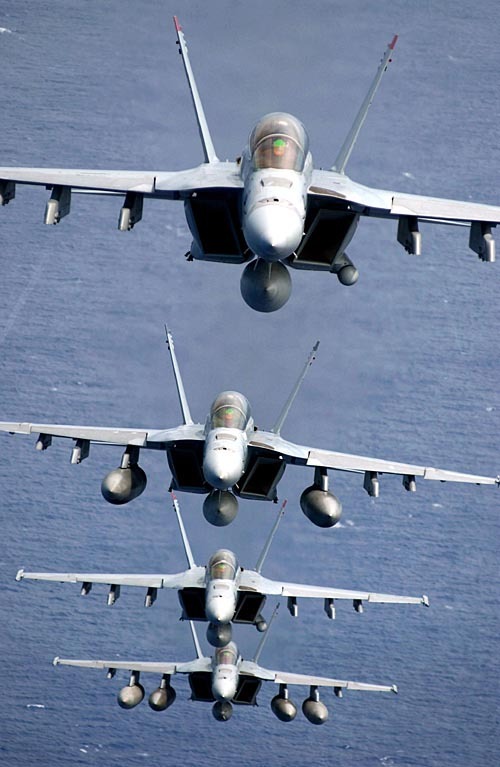 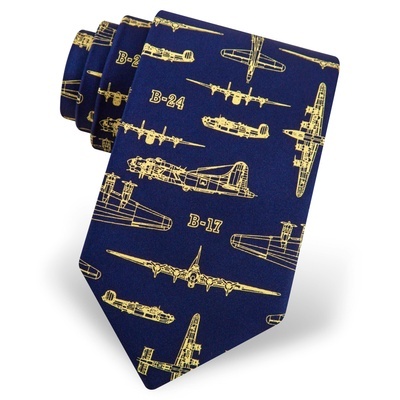 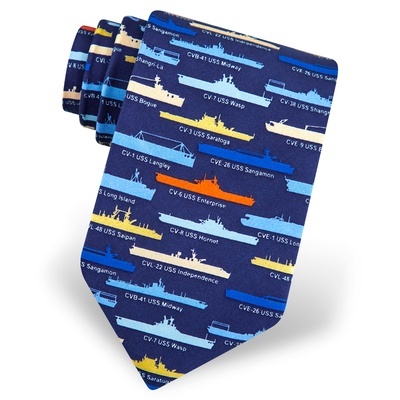 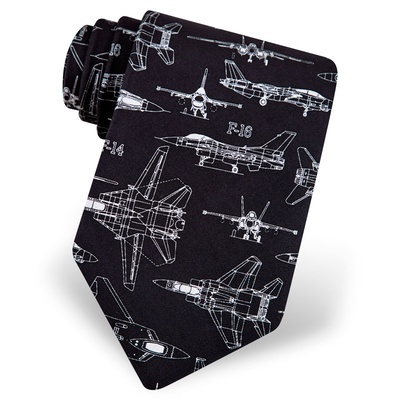 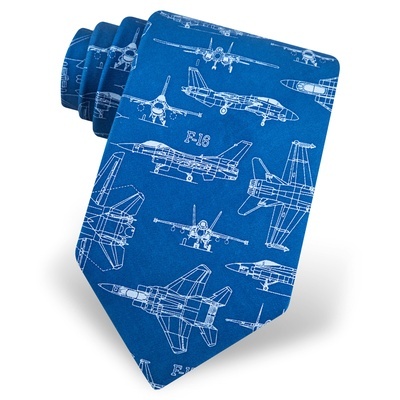 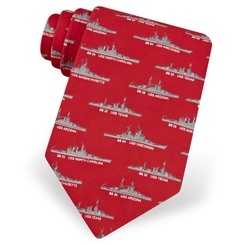 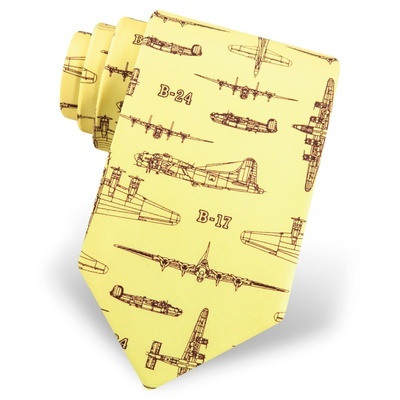 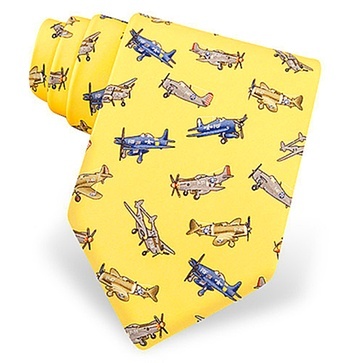 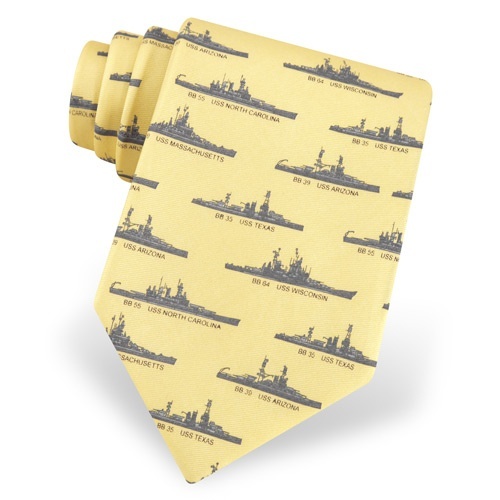 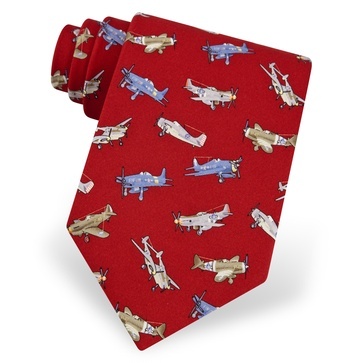 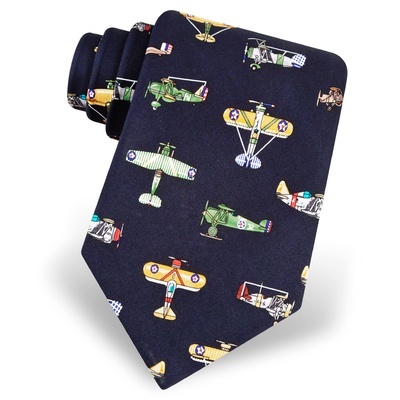 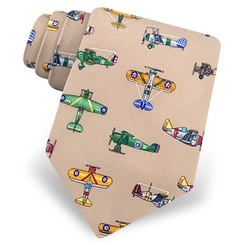 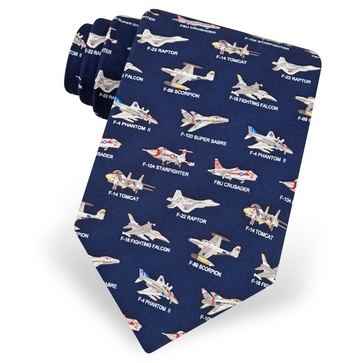 PS Don't Miss the fun Aviation and Battleship Neckties at the bottom of the page ! 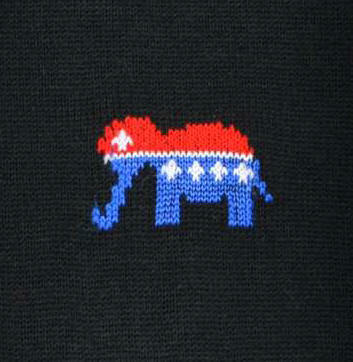 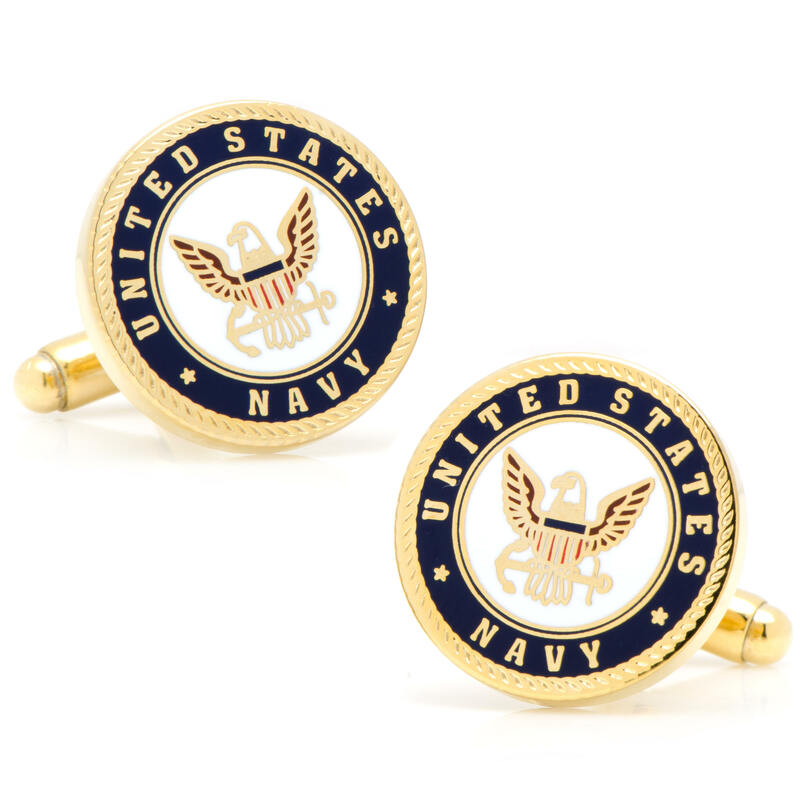 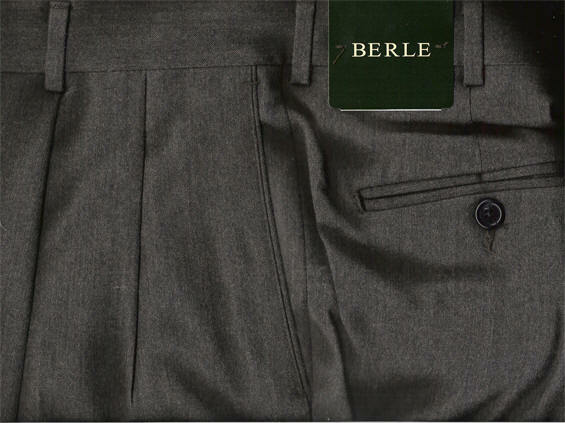 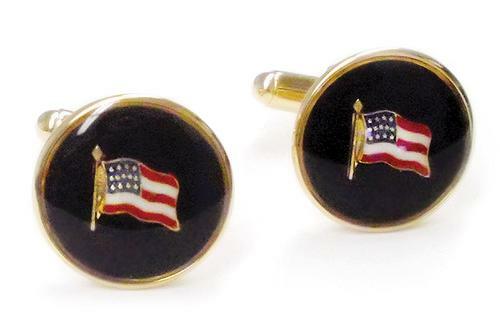 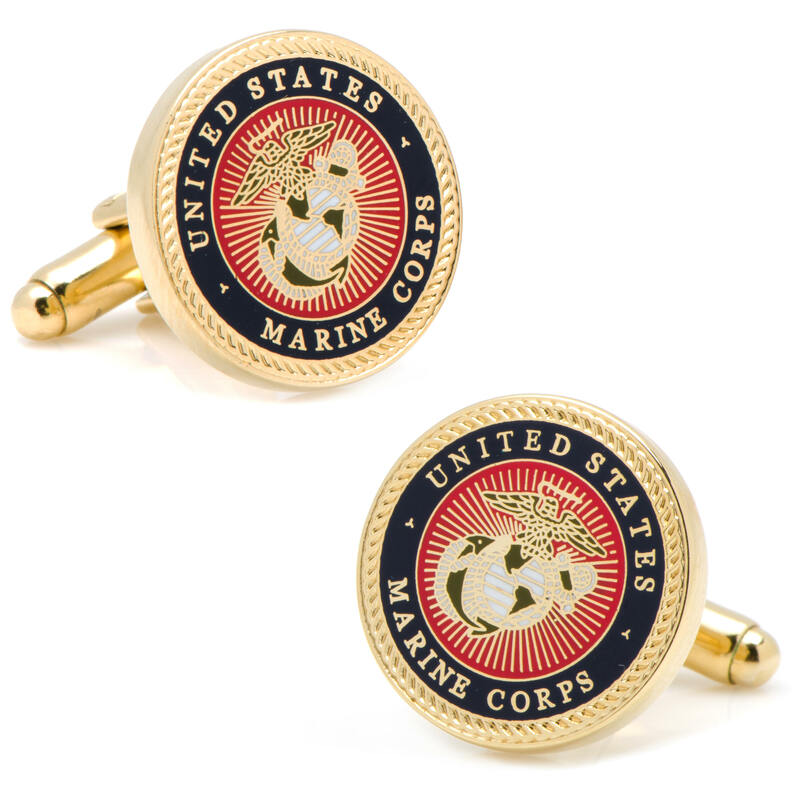 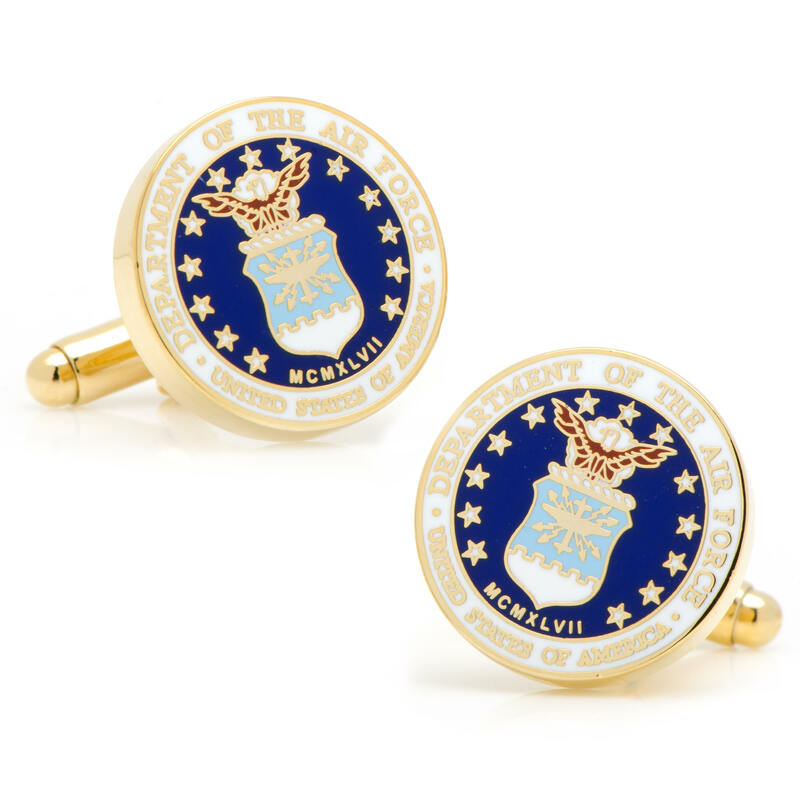 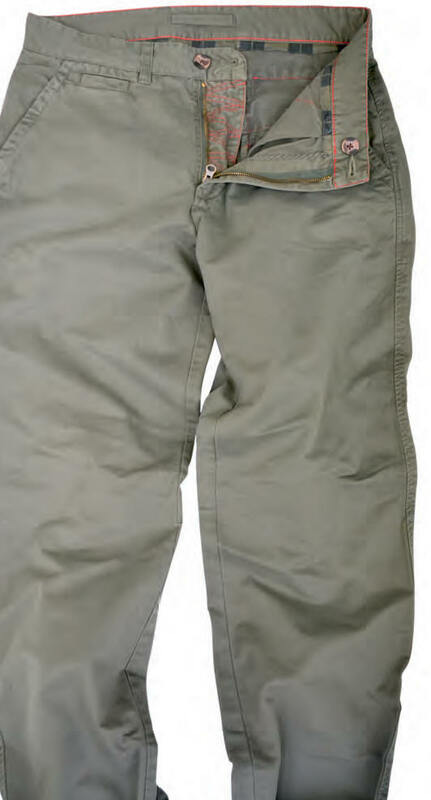 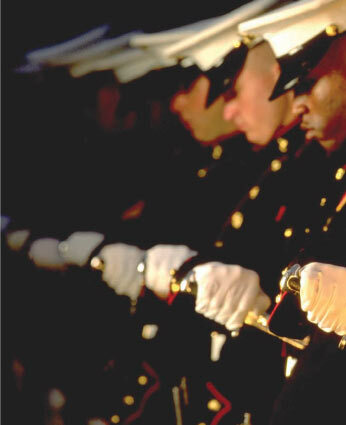 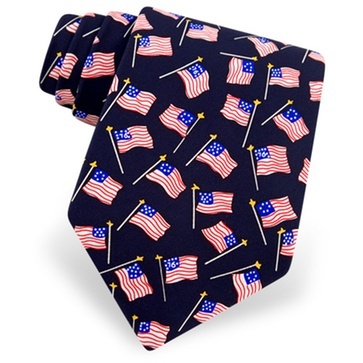 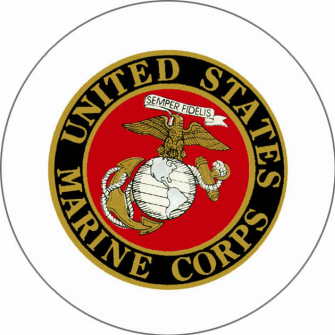 Don't miss our great Military Cufflinks and Neckties at the bottom of page ! 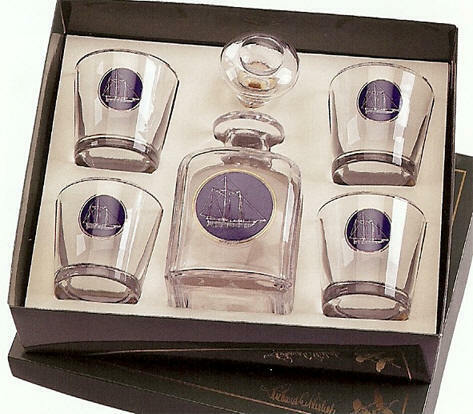 ONE Decanter will be shipped. 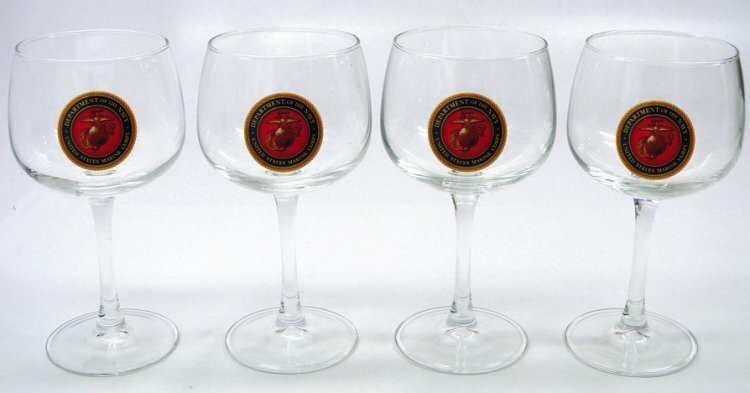 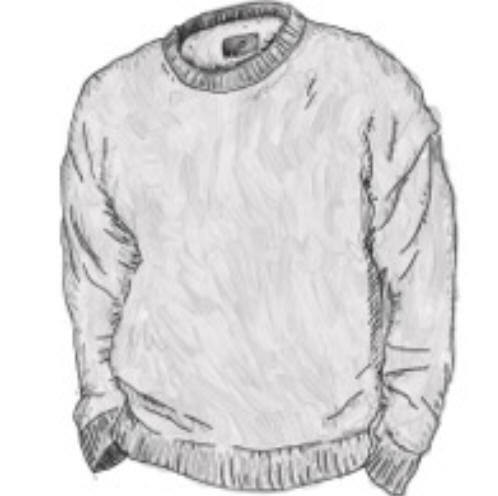 By chance if you would like four different ones....or all five....please advise ! 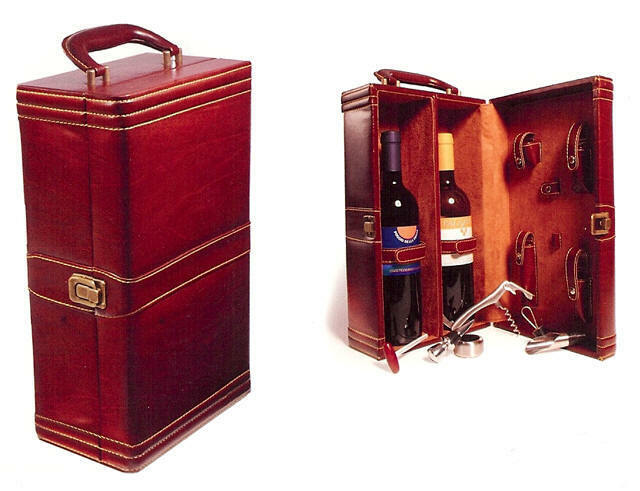 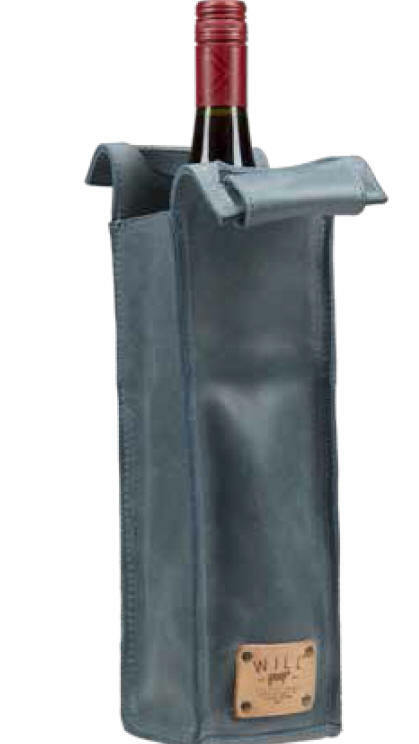 Need a great portable side bar for Cocktails ? 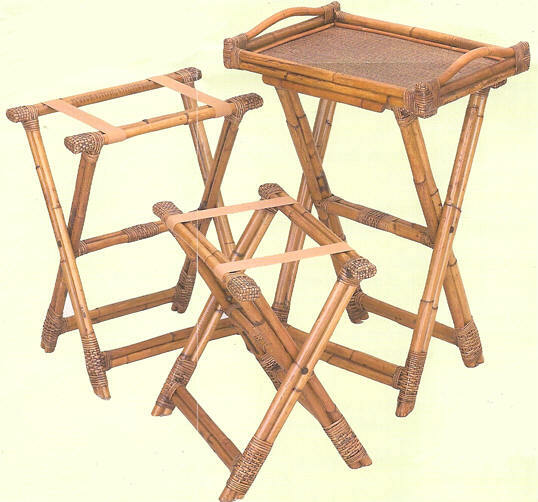 Our Rattan Tall Serving Rack & Tray are just the thing !